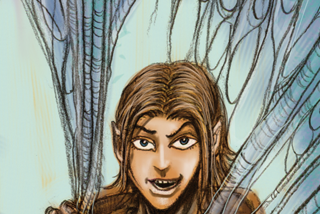 One of fantasy's most beloved trilogies is finally getting the adaptation it deserves. 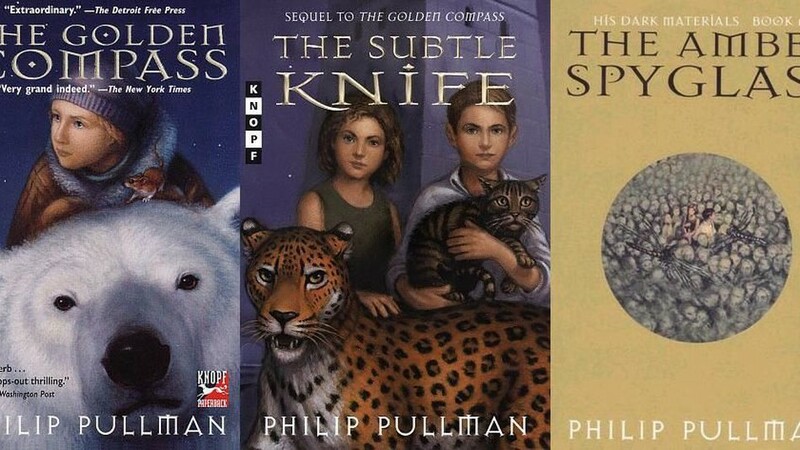 The BBC announced Tuesday that Philip Pullman's groundbreaking His Dark Materials series —Northern Lights/The Golden Compass (depending on whether you're in the UK or the U.S.), The Subtle Knife and The Amber Spyglass — will be adapted for television by Jack Thorne, a multiple BAFTA nominee who got his start on Shameless and Skins. The BBC first revealed that it would adapt Pullman's novels in November. 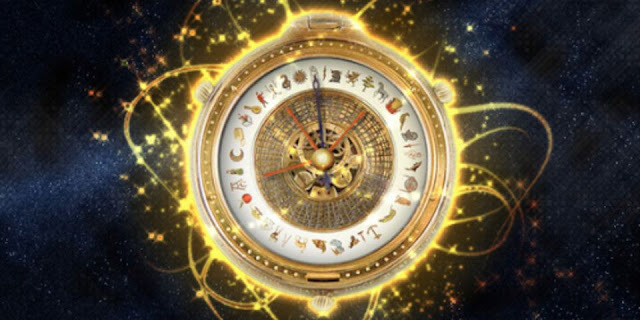 The novels follow the adventures of 12-year-old Lyra Belacqua, who lives in a parallel universe version of Oxford where humans are constantly accompanied by animal "daemons," the literal embodiments of their souls. 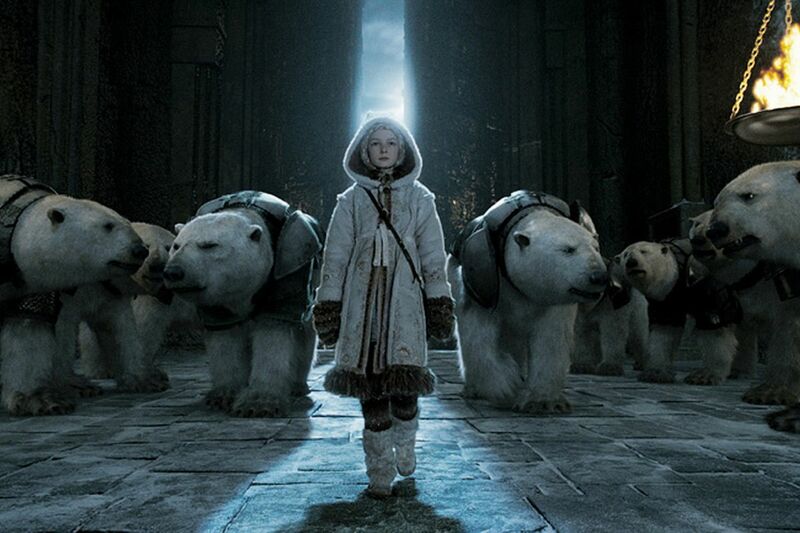 The first book in the series was previously adapted into the 2007 film The Golden Compass, starring Nicole Kidman and Daniel Craig.